From beautiful beaches to the world famous San Diego Zoo, San Diego has a wealth of things to do and see while you are visiting for the conference. 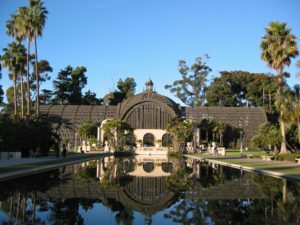 Explore the botanical gardens at Balboa Park. Visit the sea lions at La Jolla Shores. Enjoy a cocktail in the Gaslamp Quarter. For more ideas check out TripAdvisor’s list of Top Things To Do In San Diego.